How much do I weigh ? Hi my names Amy, this is my blog ! So cringeworthy when you have no idea how to start one of these things. Ok in my early 20s I blogged for a while and really enjoyed it. Firstly I am now 30, and secondly I am still getting to know myself. I suppose I want to use this blog to share my life experiences, and situations in order to get advice and most importantly give it. So I don’t know if your wondering about the title, but I have had a lot of ups and downs with my weight over time, and I’m finally, slowly getting comfortable in my own skin. I now look at my weight in a different light. I don’t obsess over the pounds anymore, I’m more interested in whether I had a good time, whether I laughed til I couldn’t breathe with my friends. I weigh my worth on my life experiences and memories I make. I’m a foodie, I like a whole meal not just a snack. I’ve watched so many people dedicate time to watching their weight, get to their target weight and still be miserable. Don’t get me wrong it’s not all sweetness and light. I get down some days, I’m human. I scroll through Insta wishing I looked like Bella Hadid in her Victoria Secret getup like everyone else. I also really want to start to be more healthy and make better choices for a happier life in general. I think and this is obvious, the world is going through a change in perceptions.Beauty standards are changing and it’s a movement I want to be part of. My blog is going to be a self discovery journal, confidence booster with a few other things in between. I am looking forward to sharing things and getting wisdom along the way. 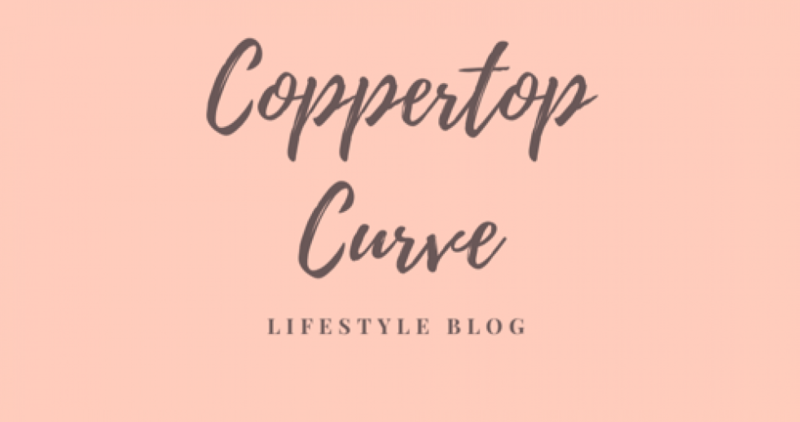 Comment your blog links as I’m so new to this I don’t really know where to start !